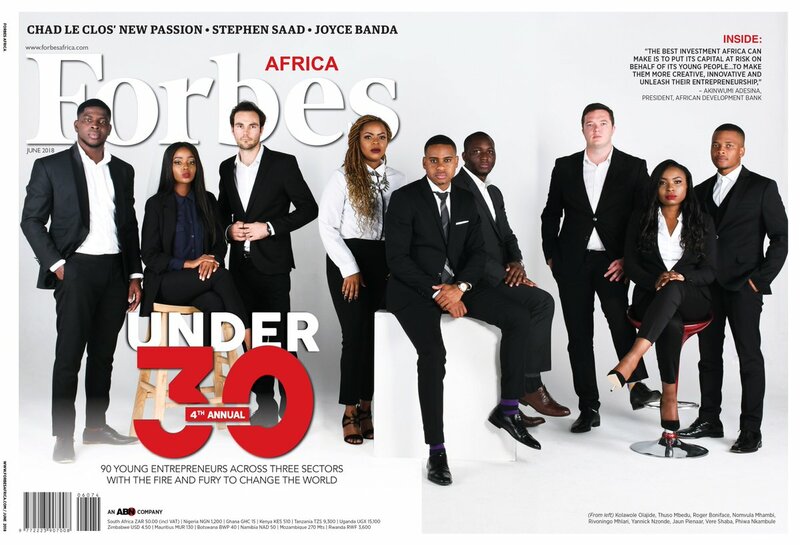 Forbes magazine recently released its annual Under 30 list and a number of our Nigerian stars were named. Every year, Forbes goes in search of some of the brightest young entrepreneurs, leaders and billionaires of tomorrow to be featured in its 30 Under 30 list across the world. Forbes Africa, in its 2018 list, and for the first time, had over 90 young individuals in the continent across three industries – Business, Technology and Creative – in the list. Nigerian musicians in recent times have been breaking bounds on the International scene. 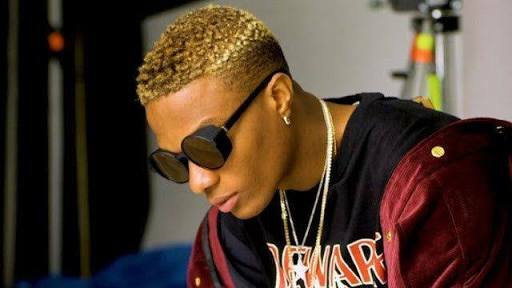 Most recently, Wizkid headlined the AfroRepublik at the prestigious 02 Arena in London. While Davido performed in faraway Suriname. A number of Nigerian musicians were named in Forbes Africa’s 30 Under 30 list. Amongst the other inspiring and impressive African youths that made the list of the 2018 Forbes Africa Under-30 were; Wizkid, Davido, Beverly Naya, Yemi Alade, Falz, Joyce Jacob and Tania Omotayo. Wizkid, Falz, Yemi Alade, and Davido were named in the creative section of the list. Other Nigerians were; Actresses Beverly Naya, Sonia Irabor, fashion entrepreneur Tania Omotayo, make-up artiste Joyce Jacob and so on. Other African stars like Sarkodie, Nasty C, Kwesta, and Cassper Nyovest were also named. Nomzamo Mbatha, 27, South Africa -Actress.